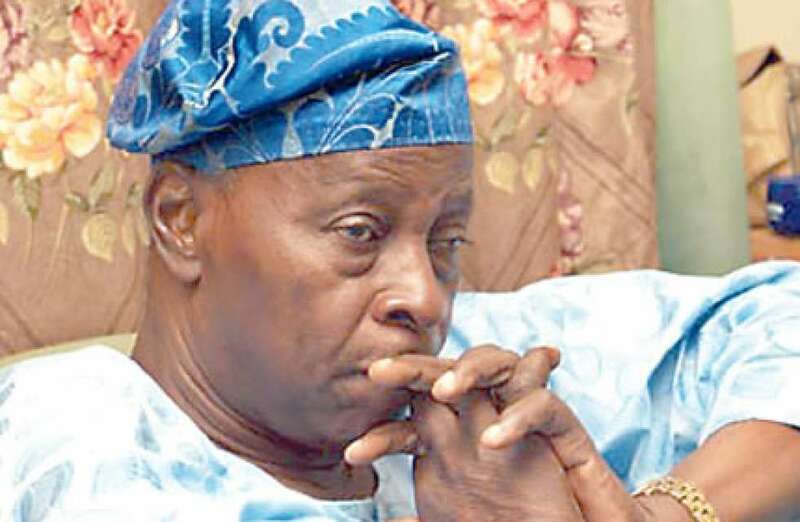 Former Secretary to the Government of the Federation (SGF) Chief Olu Falae has resigned as chairman of the Social Democratic Party (SDP) on Friday because of old age. His resignation came hours after the party leaders adopted All Progressives Congress (APC)’s President Muhammadu Buhari as its candidate for the February 16 presidential election. But Akinbode said Falae was part of the party leadership that adopted Buhari as SDP’s presidential candidate.